A major international event in the world of fashion, design and industry in Eastern Ukraine is to take place in Kharkiv. The new season of Kharkiv Fashion Business Days will be held on 11, 12 and 13 October 2018 in Kharkov, at the Art Plant “MECHANICA” Other Land. 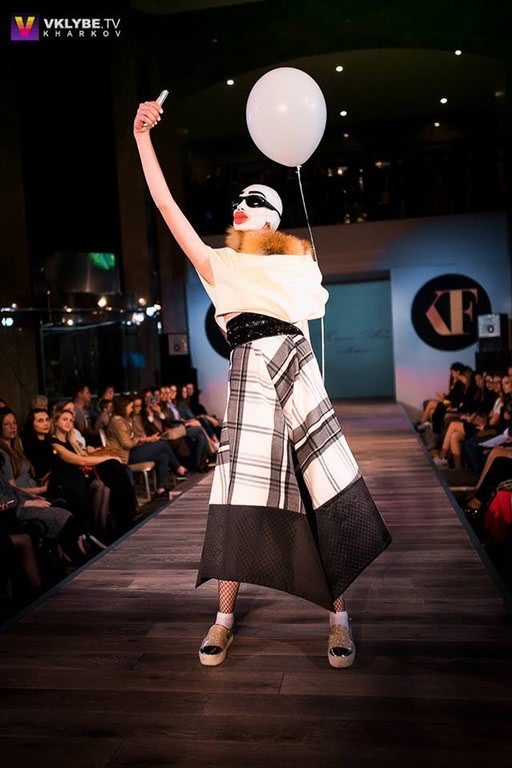 The KFB will give you access to admire Ukrainian and foreign designers in this new edition of new educational panels led by experts and will reveal new strategies about the Ukrainian fashion industry. The experience of the Ukrainian trademark will be present with an impressive panorama in design markets. Fashion fans will have the chance to experience an unforgettable fashion week on the largest scale event of Eastern Ukraine. 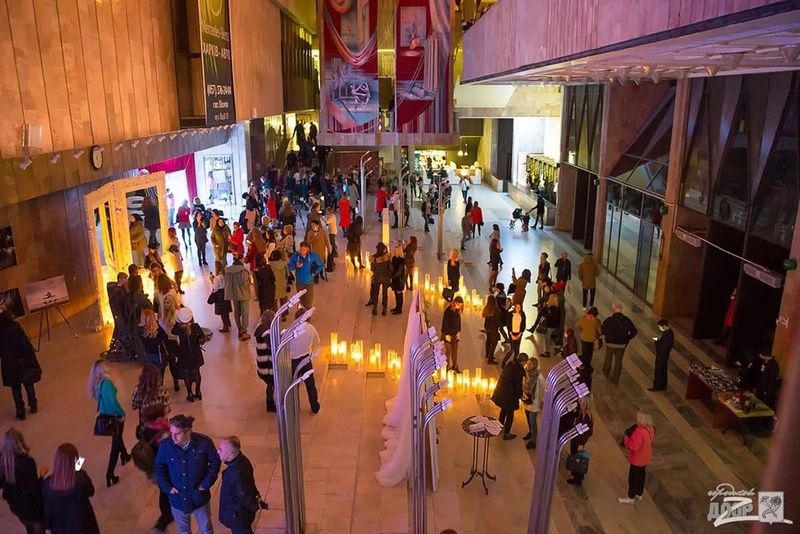 The KFB is an element of the Kharkiv Fashion Project and a key part in the strategy of Kharkiv’s development. The Kharkiv Fashion Project system has sprung from inspiring previous years, in which it cemented relationships and exchanges between the members of a generation of designers, manufacturers, artists and people who love the fashion industry that has been defining KFB’s image in the world of fashion and put it on the map of international culture. Fashion, education, production are the pillars of Kharkiv development. It is faced with the challenges of rethinking the future of the fashion industry in Ukraine. “This event will feature professional workshops teaching how to develop and to promote one’s brand and business in the target area, Ukraine,” says Viktoriia Gretska-Myrgorodska, the project’s spearheader and Head of the Department of Innovation Development and Image Projects of Kharkiv City Council. The KFB Days, in association with the Kharkiv Chamberof Commerce and Industry, will organize a specialized exhibition of light and textile industries – the Textile–Expo. It is an interactive platform to represent the fashion industry of the light and textile production sector in the Kharkiv region. The exhibition is also going to feature the “LEGPROMEXPORT” forum. On 11 October 2018, a business forum will be held featuring designers, delegates from businesses, city administration, science and light industry. The event will be organized together with the Kharkiv Cluster of Light Industry and Design. 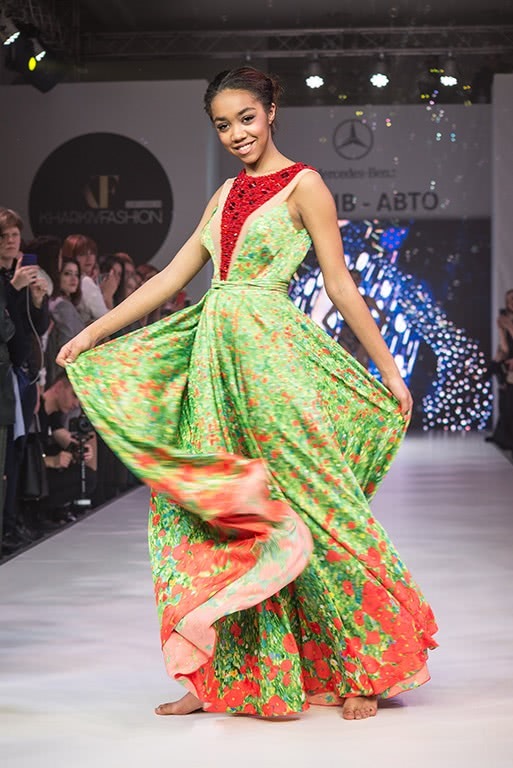 On 12 and 13 October 2018, Ukrainian fashionistas and their foreign guests will delight in watching the fashion shows brought to the stage by gorgeous models as well as the members of a new generation of national and international designers. So far, the countries whose designers are planning to attend the event include Italy, Mexico, Belarus, Israel and Great Britain. 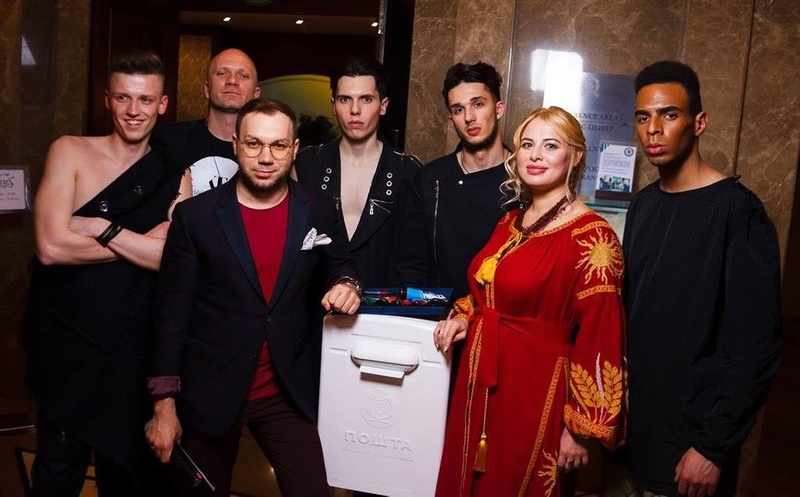 The premiere show of designer Constantin Ponomaryov’s collection Winter 2019 with the “Magic Furs” fur company will be the closing part of the event. 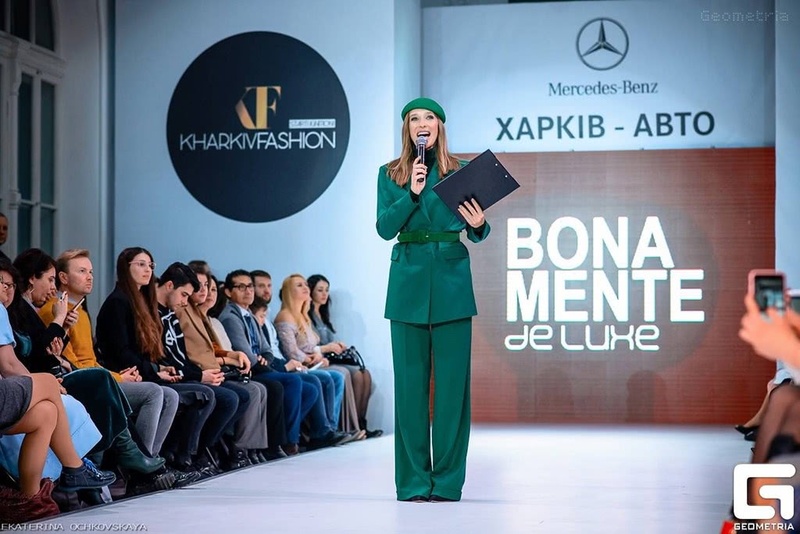 “Kharkiv Fashion Business Days is an important event in the world of fashion! Right now, we can witness the birth of new ideas for the coming decade,” says Constantin Ponomaryov, the creative director of KFB Days and a Ukrainian fashion designer. 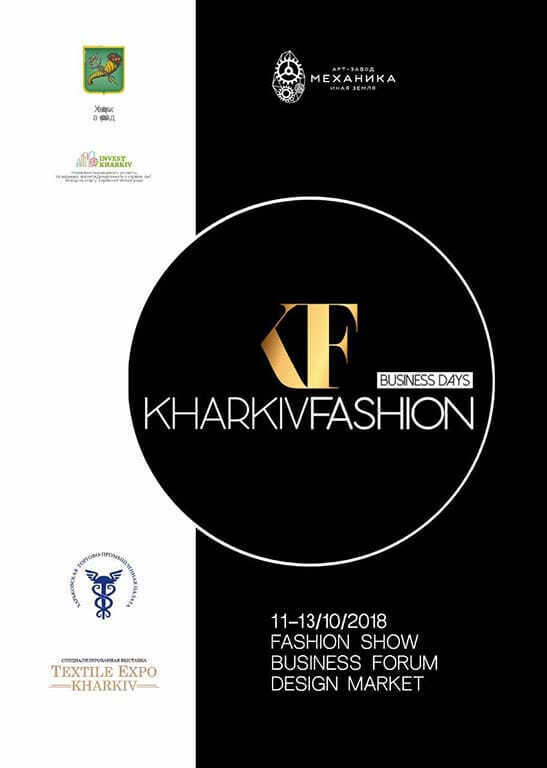 Information: The Kharkiv Fashion Business Days areorganized by the Department of Innovation Development and Image Projects of Kharkiv City Council, spearheaded by the members of the Kharkiv cluster of light industry and design under the auspices of the Mayor of Kharkiv, Mr Gennadiy Kernes.